Want a great spring escape from the work week or the kids, and a great way to get outdoor exercise — even in the rain? 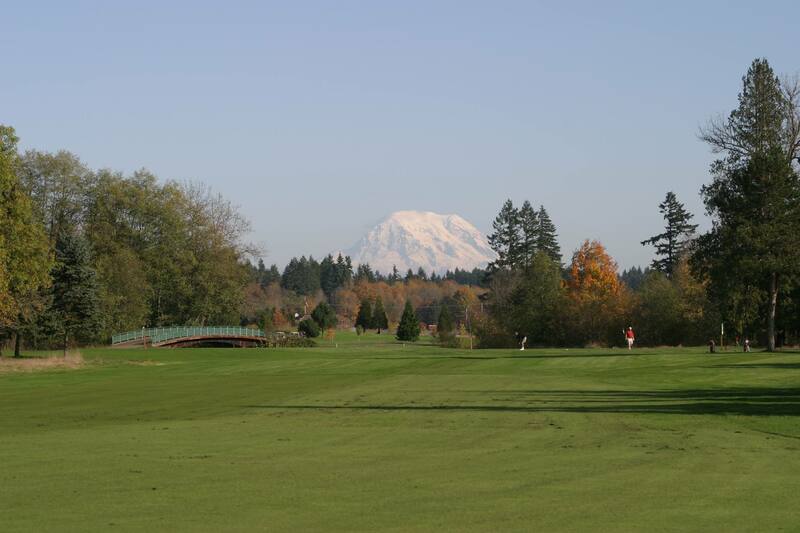 Start your summer golf swing practice now at the relaxing, family­ friendly links of Tumwater Valley Golf Club. It’s just $10 to $20, and Men’s Club members get perks like a 30% discount on Pro Shop merchandise, USGS GHIN Handicap Index, major golf association championship eligibility and WSGA member rates at the nearby Home Course. Women’s Club members are a fun, friendly gathering of all ages and walks of life, and Women’s Executive Golf League is a noncompetitive, social way to golf with other women of every level weekly on Monday nights. Nearby, the River’s Edge Restaurant is the top spot for chilling out after playing your rounds. So get going! Visit www.tumwatervalleygc.com for more information.